A new youth mental wellbeing program that provides free access to exercise sessions and support networks is now available in Penrith and will celebrate with a free Youth Week event. YMCA Uplift is a partnership between YMCA NSW and Bendigo Bank, targeting 12 to 25-year-olds who have mental health issues or are experiencing stress due to studies, friends or family. 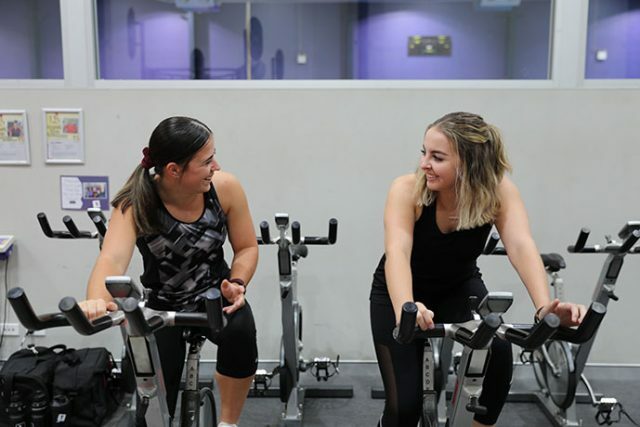 Informed by research that shows a strong link between physical activity and mental wellbeing, the eight-week early intervention program provides participants with facilitated group sessions weekly. 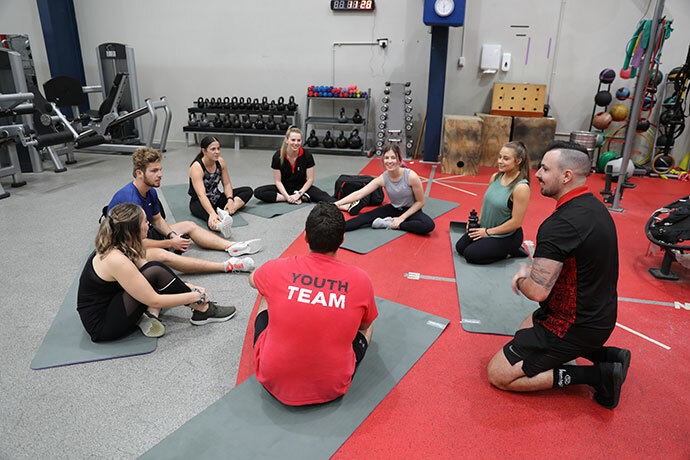 The young people are exposed to a variety of exercise types including boxing, sports/games and yoga and have access to YMCA Penrith where the program is currently run. There will also be support and education offered on topics including exercising safely and nutrition. According to recent Australian Bureau of Statistics data, mental illness is more prevalent among 18-24-yea- olds than any other age group in our society. More than a quarter of Australians aged 12-24 have reported experiencing mental health challenges in the previous 12 months. YMCA NSW CEO Susannah Le Bron said she found the situation incredibly alarming – not only as the leader of an organisation that strives to empower young people but also as the mother of teenagers. “Governments, organisations and individuals – we all have a role to play in addressing the crisis of youth mental health,” said Ms Le Bron. GPs, psychologists and mental health support organisations can refer young people to the program but referrals can also come from someone who knows the young person well and can support them in their commitment. This could be a teacher, counsellor, parent/guardian or youth worker. The program is overseen by staff with social work and psychology degrees and fitness instructors are trained in mental health first aid. Bendigo Bank representative Wayne Simpson said it’s exciting to partner with another organisation with community firmly at its heart, on such an important initiative. “We hope our collaboration with YMCA NSW on the Uplift Program in Penrith is the beginning of a longer-term relationship that will see us share the benefits of Uplift across the state,” he said. 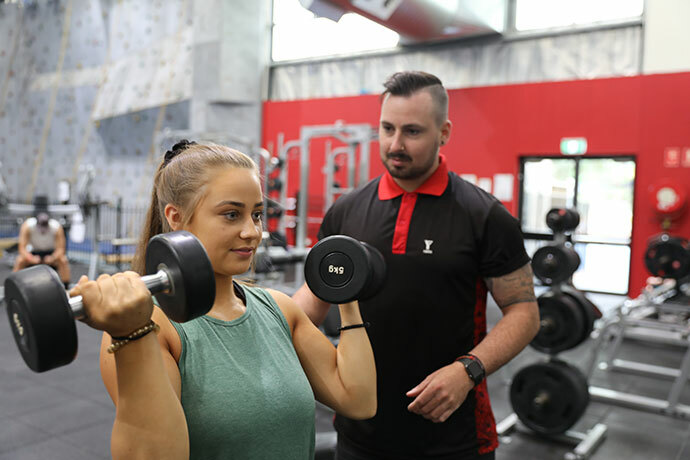 At the conclusion of the eight-week program, discounted YMCA NSW Recreation Centre membership will be offered to participants to encourage ongoing physical exercise. Louisa McKay, YMCA NSW Executive Leader Community Services, said a YMCA Recreation Centre was the perfect place to deliver a youth mental wellbeing program because it was a safe, welcoming and non-stigmatized space where young people could build positive social connections, exercise and get linked to other services for further support if required. “Along with current research informing the development of this program, young people were engaged, consulted and worked with YMCA NSW to develop Uplift,” Ms McKay said. Youth Week is held every year during April. The team at YMCA Penrith will celebrate Youth Week with a free event on Tuesday, April 16 between 7-9pm. Young people between the ages of 12-25-years-old can enjoy trial Uplift sessions, BBQ dinner, music, sports plus an opportunity to speak with the Youth Coordinator and Fitness team who run the programs. For referrals to the program, visit ymcansw.org.au/ymca-uplift.